Nothing is worse than wet gear. 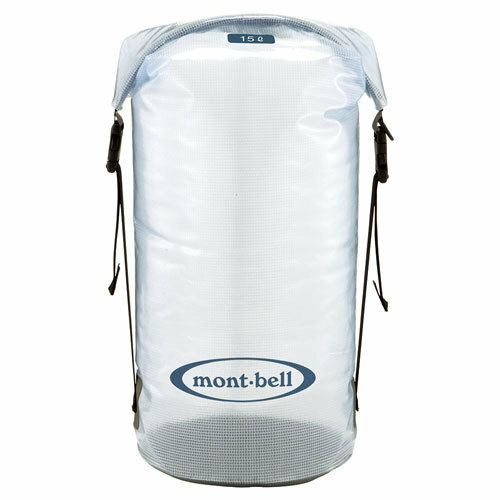 The Mont-Bell dry tube bag series will keep your gear dry and allow you to have a more pleasant trip. These bags are made out of cutting edge materials with welded seems. Stuff the bag let the air out and fold the top fabric together three or four times and your equipment is safe and most importantly dry!